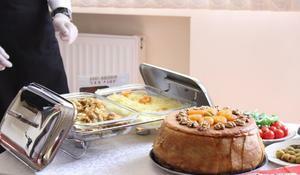 Azerbaijani cuisine is incredibly rich and diverse. 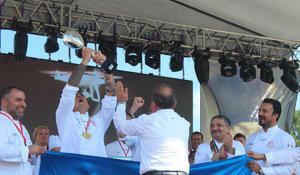 With its tender, smooth and delicate taste, the national cuisine has long won an international recognition. 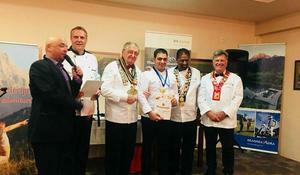 Azerbaijani chefs successfully participated in the 33rd Mengen International Culinary and Tourism Festival in Turkey. 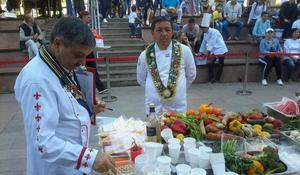 Azerbaijani chefs participated in the third International Culinary Festival Kranjska Gora in Slovenia on May 8-11. 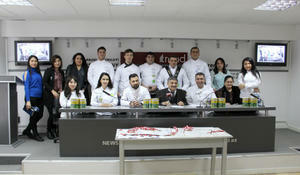 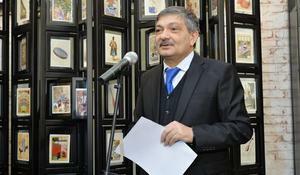 Azerbaijani chefs successfully participated at the international culinary championships in Malta and Turkey. 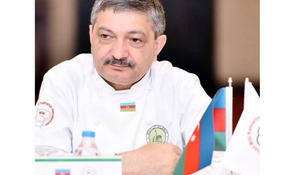 President of the National Culinary Association, General Director of the National Culinary Center, Tahir Amiraslanov was elected as Azerbaijan's representative at the Board of Management of the World Gastronomy Institute. 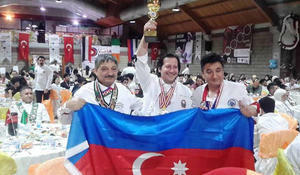 Turkey’s Istanbul has hosted the Cooking Championship from February 10 to 16, where Azerbaijan was represented by two teams - "Azerbaijan" and ""Nakhchivan".